Wiesenfeld Artes Regale at front cover HI! 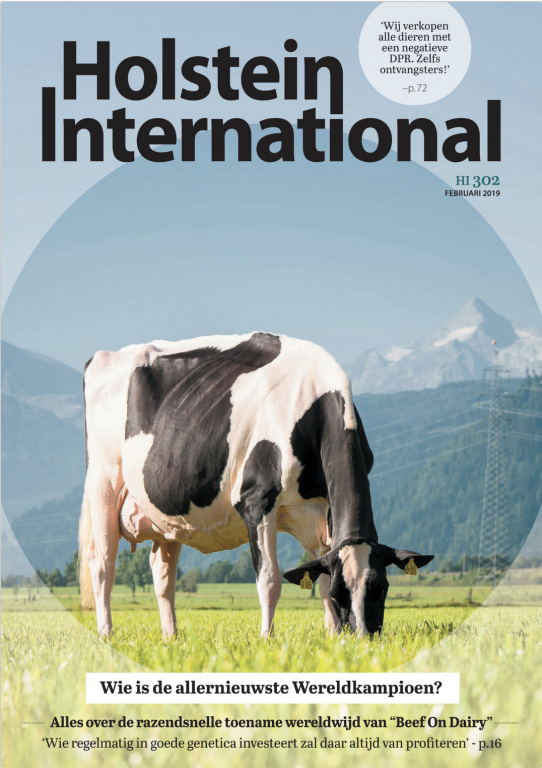 The incredible Wiesenfeld Artes Regale EX-90-AT is shining at the front cover of the Holstein International February '19 issue. 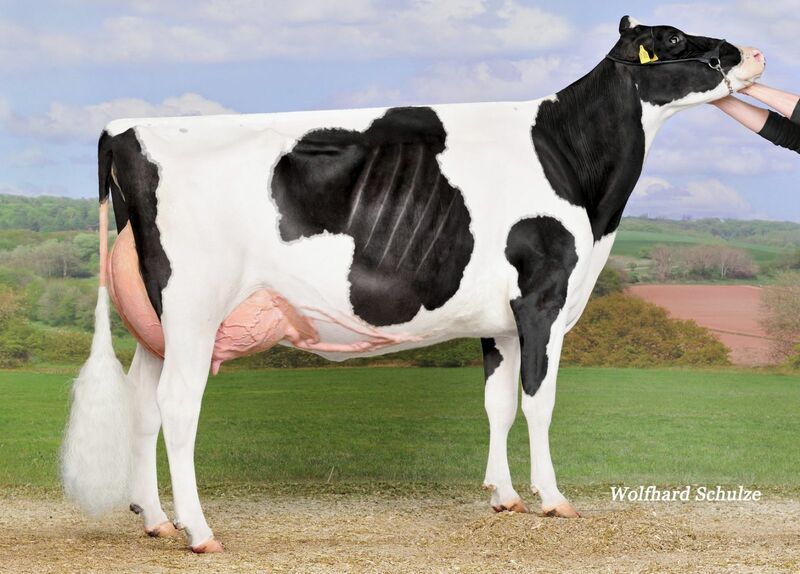 This Artes daughter was Grand Champion of the National Show in Austria in 2017 and traces back to the queen of the breed: Glenridge Citation Roxy EX-97-USA. Christine Masfeller made the beautiful picutere of the front cover, last summer. Artes x VG-86 Damion x EX-94 Milan x Hanoverhill Royal Roxie GP-CAN 3yr. x Mil-R-Mor Roxette EX-90 x Glenridge Citation Roxy EX-97 - 2 x QUEEN OF THE BREED! To contact Wiesenfeld Holsteins, click here or use the following contact information. To contact Schönhof Holstein, click here or use the following contact information.